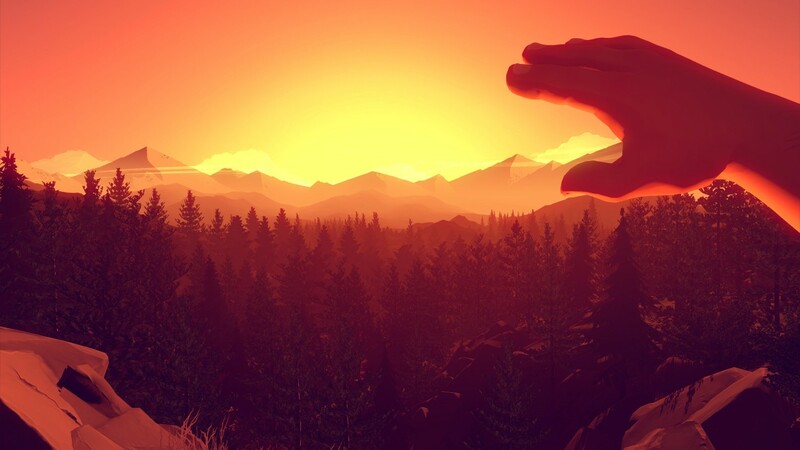 Acclaimed, first-person mystery, Firewatch will be spreading into Xbox One later this month on September 21. Set in the woods of Wyoming, players take on the role of a man named Henry who has escaped a messy life for some peaceful time alone in the woods. Except you’re not alone! Henry is in constant contact with a woman named Delilah who works in a nearby tower and your time quickly stops being peaceful. The game is already a hit on PS4 and PC but Xbox One fans will soon be able to enjoy the game from new development studio Campo Santo, who are made up of a group of veteran developers behind games like the Bioshock series, Mark of the Ninja, Brutal Legend, and The Walking Dead Season One.